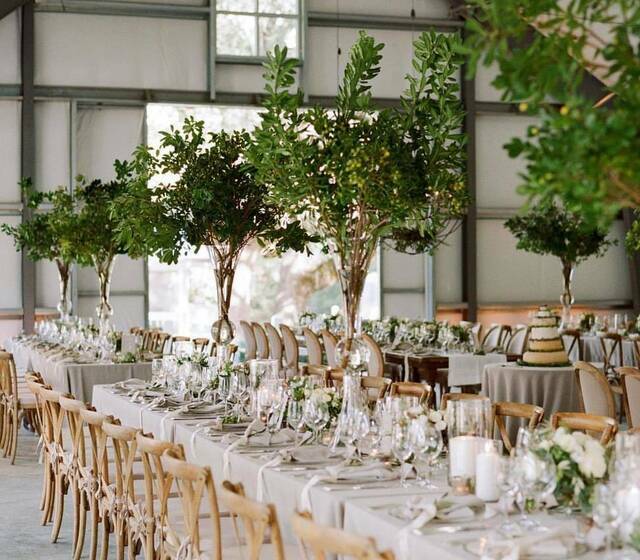 With offices in San Francisco and Los Angeles, Shannon Leahy Rosenbaum of Shannon Leahy Events plans and designs stunning weddings all over the world. Shannon has consistently been named one of the top wedding and event planners in the country. Shannon has been published in Martha Stewart Weddings, Brides Magazine, The Knot, Modern Luxury Brides, California Wedding Day, Today's Bride as well as numerous blogs including Style Me Pretty, Snippet & Ink and Once Wed. Shannon is honored to be named one of San Francisco’s top four planners by 7×7 magazine, one of the best wedding planners in the country by Martha Stewart Weddings and is featured in a new book, America's Favorite Wedding Planners: Secrets Revealed. Shannon has also authored an online course called WED School to teach aspiring wedding professionals the tips of the trade. A Shannon Leahy wedding is characterized by clean line design, a carefully orchestrated flow and an incredible attention to every detail. She is renowned for her ability to remain calm in stressful situations and is beloved for her candor and creativity. Clients who come to Shannon for her keen eye for design, her wealth of wedding knowledge and her easygoing nature often become lifelong friends. Shannon feels so blessed to work with people during one of the most joyful times in their lives. She loves to see her Brides glide down the aisle, marking the beginning of the rest of their lives.